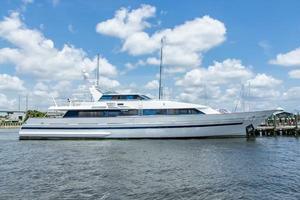 One of the few original thoroughbred yacht and ship manufacturers still in production. ABS class survey is current. 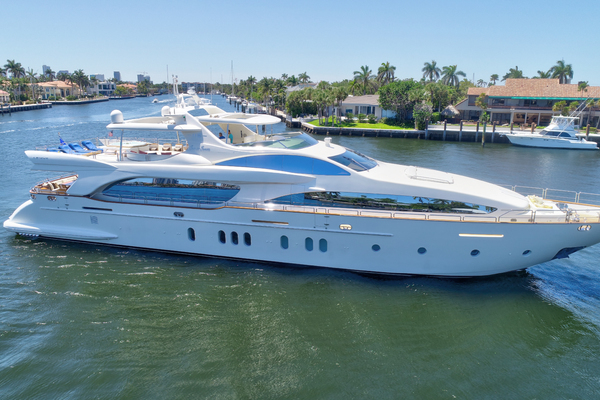 Salt Dancer is a capable luxury motoryacht ready to cruise, or make her your blank canvas for re-creating something special. West Florida Yachts would love to guide you through a personal showing of this 125' Royal Huisman Pilothouse Motoryacht 1985. 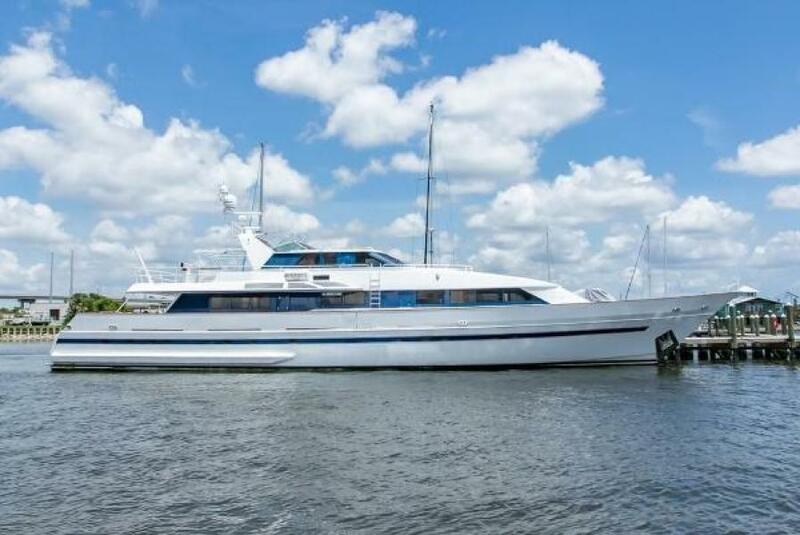 This yacht for sale is located in Ft. Pierce, Florida and priced at $995,000. For a showing please contact us by filling out the form on this page and we will get back to you shortly!